We arrange timed collections and deliveries to meet your deadlines with our pre-book same day timed courier service. Failure to deliver goods on time often causes disruption to business operations so having a courier company in place that can be relied upon is crucial to maintaining a good relationship with the client. 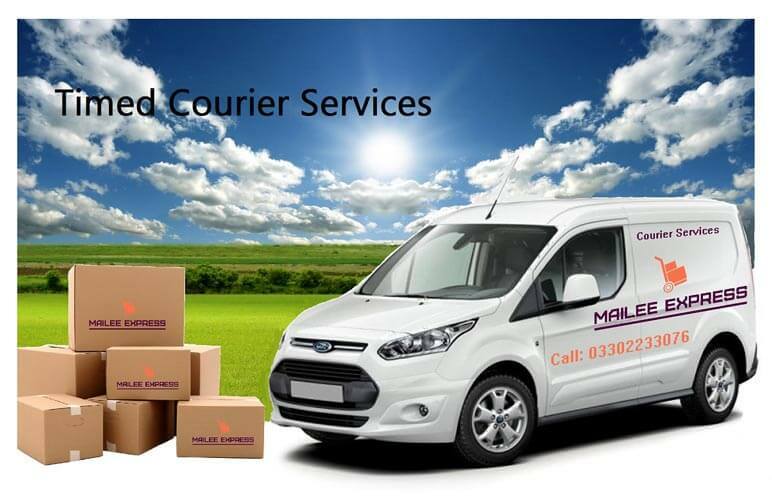 As 24/7 couriers Mailee Express can accommodate your timed delivery needs, whether a delivery needs to meet a deadline or if a prompt collection is needed. Couriers can be booked for the earliest time the goods are ready to collect and even before. This may be first thing in the morning and we can arrange for a courier to be on the door ready for your despatch. If during the day, just let us know when you estimate the goods will be ready and we will arrange for a courier to be with you within your time frame. We can hold the delivery overnight if needed or work through the night to get your goods where they need to be so pre-book Mailee Express for any out of hours or timed collections you may have.